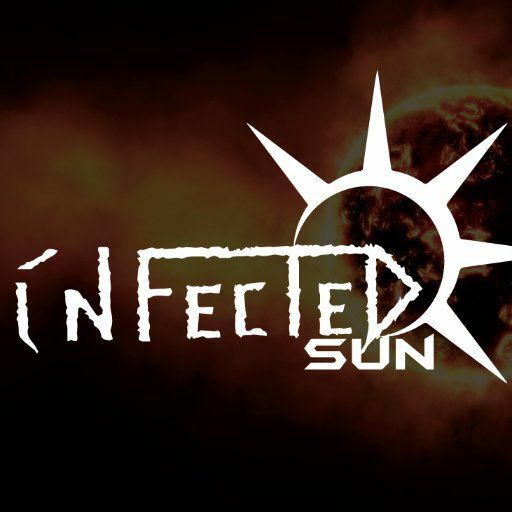 Infected Sun, a bedroom based producer of Chilled deep and uplifting house Music Chillout, ChillHouse, ChillStep, Ambient styles of music created. The style of music ranges from Chill house/step with a dash of Deep house thrown into a compliment. The influences behind the music are from such artists as BlueSix, Zero7, Kygo and Moby to name a few.